The training laboratory of strength and plasticity exists since 1963. Umaratov G.R. manages the laboratory. 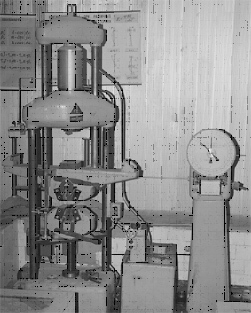 Static and dynamic tests are conducted in this laboratory. 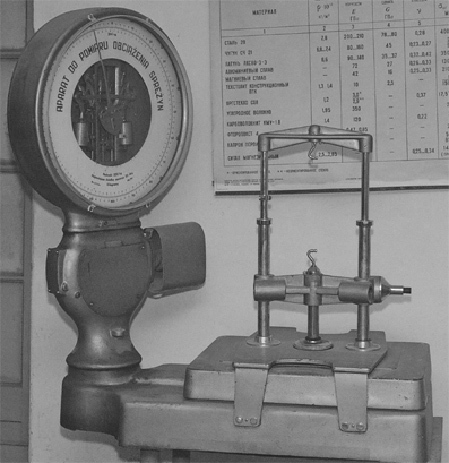 The presses, working in tension, compression, twisting and bending are established in the laboratory for conducting the tests. Cylindrical models for the tension, the compression and the twisting are being tested in these presses.